You should see the inventions they came up with for babies! 1. Don’t breastfeed while you’re angry! 2. 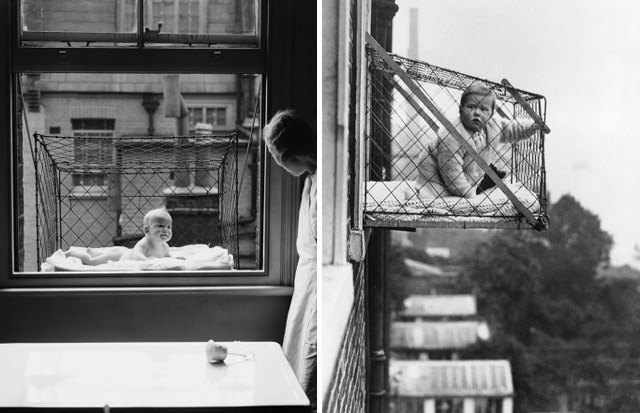 Baby cages were a thing. Experts and parents were worried that babies in the 1930s were not getting enough sunlight and outdoor fresh air. So what was the solution for those who lived in apartment buildings in the United States? The baby cage. These were “suspended upon the exterior of a building adjacent an open window, wherein the baby or young child may be placed,” read the patent for the invention by Emma Read, according to Babble. Think of an air conditioner-sized portable metal box jutting out of a tall building, and your baby placed in it to crawl in play. Yikes! 3. Wake baby up to feed. In today’s fast-paced world, most parents follow a daily routine to keep things running smoothly. If you’re a new parent, your schedule may be based around your baby’s natural sleep, wake and eat cycles. From advice from experts before, parents in the 1920s also followed a parenting schedule but a very strict one. They would wake their infants in the middle of the night or in the wee hours of the morning to feed! 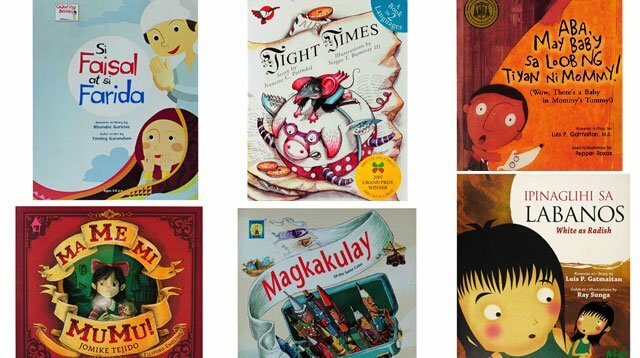 Parents today don’t follow schedules as as strict. Instead, we take note of guidelines to make sure our babies are getting enough milk. In a 24-hour period, most 1-month and 2-month-old babies will get 12 to 24 ounces of milk and 16 hours of sleep, said BabyCenter. 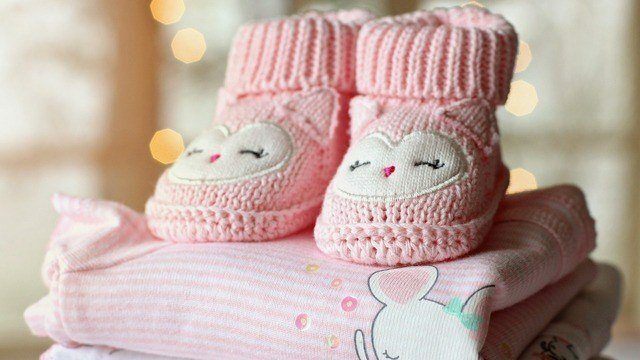 “Your baby should gain about 6 to 8 ounces a week for the first four months, then about 4 to 6 ounces per week from 4 to 7 months,” it adds. 4. Postpartum depression? Fix up the house. According to an issue of Mother & Baby magazine published in 1958, new mothers who reported feeling sad should not see a doctor. They should instead spend some time fixing up furniture. “Many people find this solves their emotional problems and saves them hours on the analyst’s couch,” reported Daily Mail. We now know, of course, that postpartum depression is a serious issue. As explained by physician, psychologist and guidance counselor, Dr. Lucille Montes, it is a clinical diagnosis “closer to the category of 'Major Depressive Disorder and Peripartum Onset. '” One in eight new moms experiences it. Don't be afraid to reach out if you are feeling anxious, helpless, or despondent. 5. Potty train your newborn. 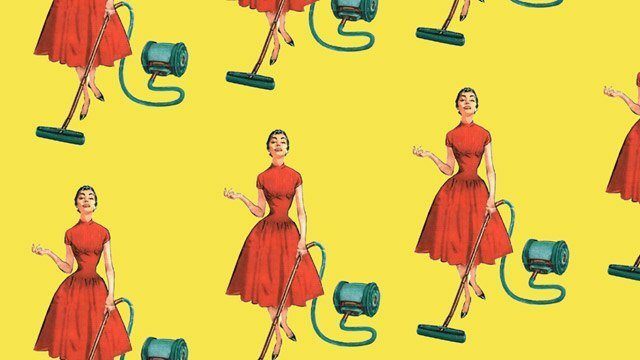 During the 1930s, the U.S. government had pamphlets for new mothers that suggested they potty train their baby immediately after they were born, said Good Housekeeping. It’s great if early potty training works for you, but teaching newborns potty training? It's going a little bit overboard. Early potty training has gained a lot of attention lately. Articles have popped up about Vietnamese moms who, in their culture, potty train their babies by 9 months old using a whistling technique. 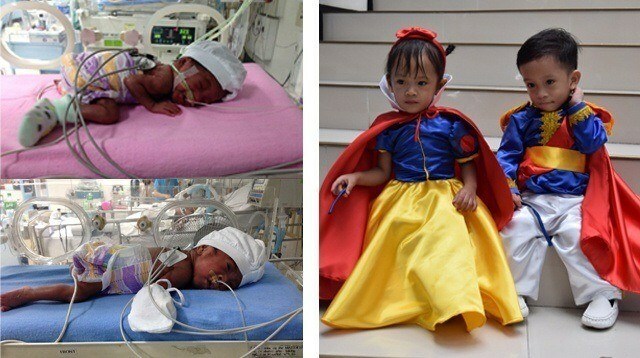 Celebrity mom Jennica Garcia potty trained her daughter 1-year-old daughter Mori when she was 7 months old. We’ve also heard about a mom who started potty training her 1-month-old by placing a potty underneath her baby whenever she noticed her about to poo or pee. Her daughter still needed the diapers during her first year though. She was, however, able to go diaper-free by 14 months. 6. Introducing the Sky Cot. 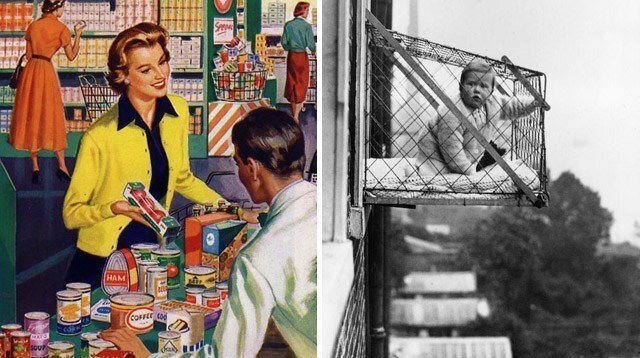 Here’s another odd invention for parents from the 1950s: the Sky Cot. Unlike the modern cots of today provided by airlines, the Sky Cot is, um, a little less trustworthy. It functions as more of a hammock that’s suspended above a parent’s flight seat by attaching to the overhead luggage rack. In a magazine published February 1955, the description of the product reads: “[The Sky Cot] has a protective net to keep the little one from popping out in rough air, and still keeps him handy for needed maternal attentions.” We think we’ll stick with in-flight bassinets. 7. Pregnant women can smoke half a pack of cigarettes a day. A textbook published in 1966 said it was okay for pregnant women to smoke half a pack of cigarettes -- that's 10 sticks. Huffington Post reported it was the advice from a leading obstetrics textbook. Of course, we know today that smoking during pregnancy is extremely ill-advised. The bad habit harms both the mom and baby. Smoking increases the risk for all sorts of pregnancy complications including tissue damage in the unborn baby, premature births, and miscarriage. Pregnant or not, quitting is always a good thing. What weird parenting advice have you received? Comment down below! 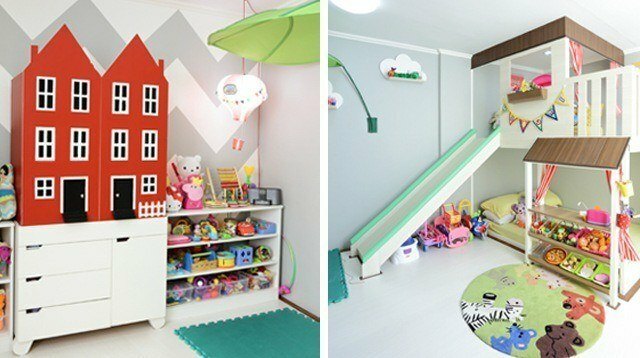 This Girl's Bedroom Is a 3-Year-Old's Wonderland!